Have your MacBook been stolen or lost? Well if you have Find My Mac enabled on your MacBook you do not have to worry. With Find My Mac you can easily track your Mac, lock it, and erase all of its data. What is Find My Mac? 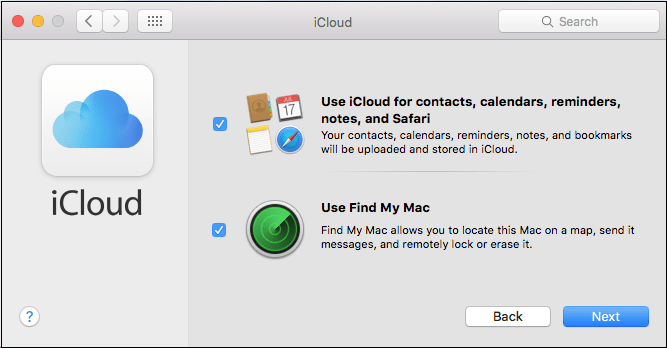 Find My Mac is one of the more useful features of iCloud which allows you to find any Apple device that has gone missing, by simply logging into iCloud. 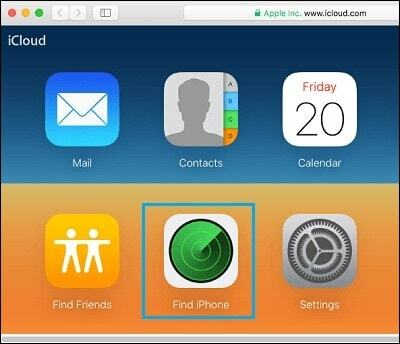 It lets you trace a lost Mac from another device using the Find My iPhone web app on icloud.com or the Find My iPhone app on an iOS device. But you must enable it first. Here’s how to trace a lost or stolen MacBook. Click the Apple menu button on the top left of your screen. Click on the lock icon in the bottom left corner and type in the administrator’s password to make changes. Make sure the checkbox next to Enable Location Services is checked. Click the checkbox next to Find My Mac to enable it, and click Next. 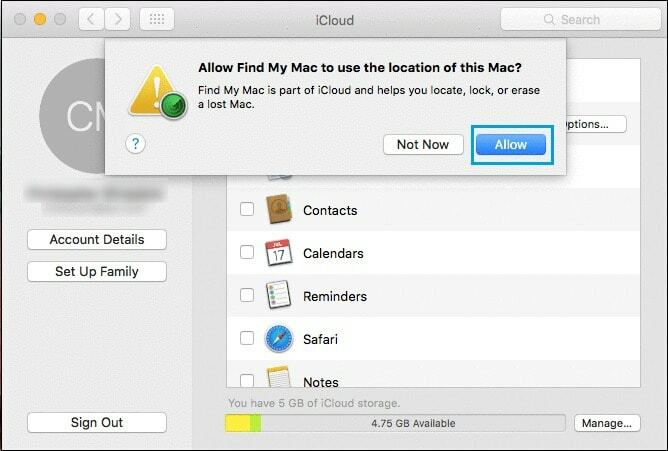 Now when you sign into iCloud.com on another computer, you’ll be able to find and erase your lost or stolen Mac. Just make sure you sign in with the Apple ID that’s in use on your missing Mac. You can use any computer to track your lost or stolen Mac by signing into iCloud on the web. 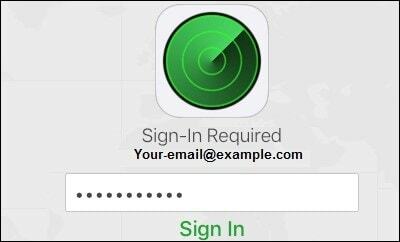 Sign in to your iCloud Account using the Apple ID and Password associated with your Lost or Stolen Mac. Once you are logged-in, click on Find iPhone option. Enter your Apple ID Password, to sign-in to Find iPhone Service. Click All Devices at the top of the page. Click your Mac in the list of devices. Your Mac will now show up on the map as a green dot, showing its exact location. If you are quite sure that it’s in your house, you can click Play Sound, and it’ll ring out. The sound will alert you to found it. However, in case your Mac has been stolen and the chances of getting it back are very unlikely. Then you should consider the following methods. 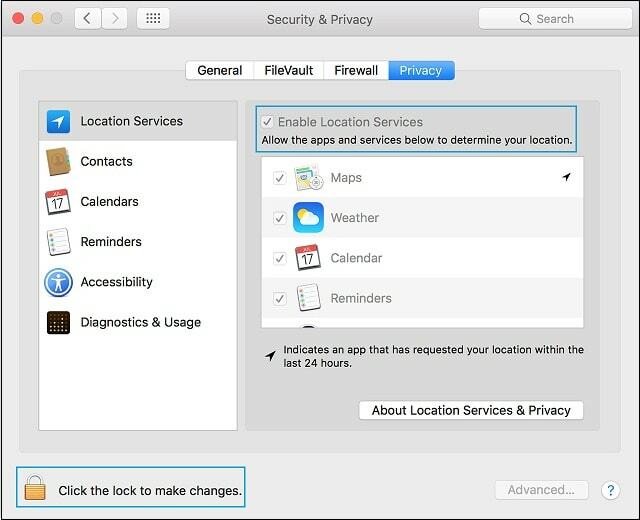 You can follow the steps below to Lock the data on your Mac using Find My Mac. On the new window, click on the All Devices option and then click on your Mac. On the next screen, click on the Lock option. Now, you will see a pop-up. Click on Lock to confirm that you do want to Lock your Device. 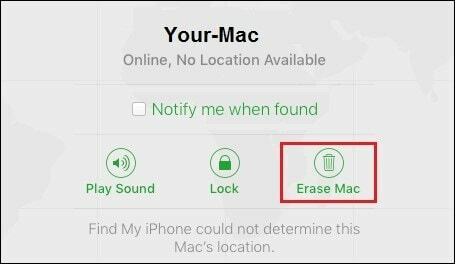 Note: Once you Lock your Mac, you won’t be able to Erase the data on your Mac. In case you are quite sure that your Mac has been stolen and the chances of getting it back are very unlikely. Then you should consider erasing the data on your Mac. 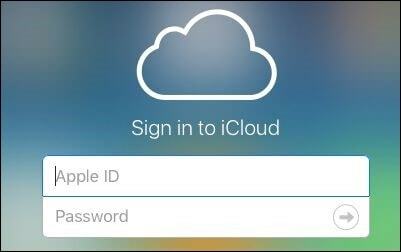 Visit icloud.com and sign-in to your iCloud Account using the Apple ID and Password associated with your Lost or Stolen Mac. On the next window, click on the All Devices option and then click on your Mac. On the next screen, click on the Erase Mac option. Now, you will see a pop-up. Click on Erase Mac to confirm that you do want to Erase the contents of your Mac. This will Erase all the data and Settings on your Mac. 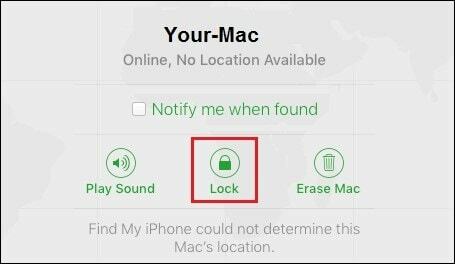 Have you ever used Find My Mac to locate a lost or stolen device? If not, read the article, surely it will work for you!